DNA Updates: Pricing, Kits Sent FedEx, and More | HAVE YOU HERD? DNA and genomic testing provides valuable insights to animals in a relatively short period of time. 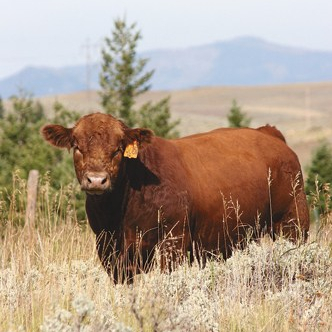 By using genomics, breeders can have EPDs as accurate as cattle with 20 or more progeny records (depending on the trait). All this can be accomplished while the calves are still nursing. The DNA services at the the ASA have grown and the ASA is putting in measures to continue to make our customer services more efficient and more accurate. Billing at the time of kit or DNA test request started Sept.1. In order to more efficiently and accurately bill for DNA tests, the ASA is now billing at the time of the kit or DNA test request. Keep in mind, this means members may be billed twice if kits are ordered twice for the same animal. Billing up front gives members a chance to correct any mistakes prior to the test being ran. Billing up front is also more efficient allowing for more ASA staff time spent uploading results or on other customer service needs. New DNA pricing: To cover the ASA’s cost, members will be charged $1.00 per blood card, $2.00 per sample pull, and research fees ($1/minute) associated with DNA work outside the regular procedures, for instance misidentified samples or samples showing up to the laboratory without proper paperwork. A sample pull refers to the process where a DNA sample that was previously tested needs to be pulled from the archive for a newly requested test. Many DNA results are available as “add on” content from genomic tests (for instance coat color). These “add-on” results would not be subject to the sample pull charge. Automatic 3-day FedEx shipping for kits. Due to delays in transit times, the ASA will now automatically ship kits via 3-day FedEx, charged to the member account. Members can request to use US Postal service but the default will be for FedEx 3-day shipments starting Monday, October 1. Genomic data schedule and review. With the IGS Multi-breed Genetic Evaluation powered by BOLT, all genotypes available by Monday will enter into the evaluation which is completed and published that weekend. If genomic data is completed on a Wednesday, the parentage results may be uploaded into Herdbook that week but the genomically enhanced EPDs will not be available until the following week’s evaluation (9 to 10 days later). Also, the genomic data goes through a quality control process prior to entering the genetic evaluation. Some of the genotypes will be removed as they do not meet the requirements for the evaluation. 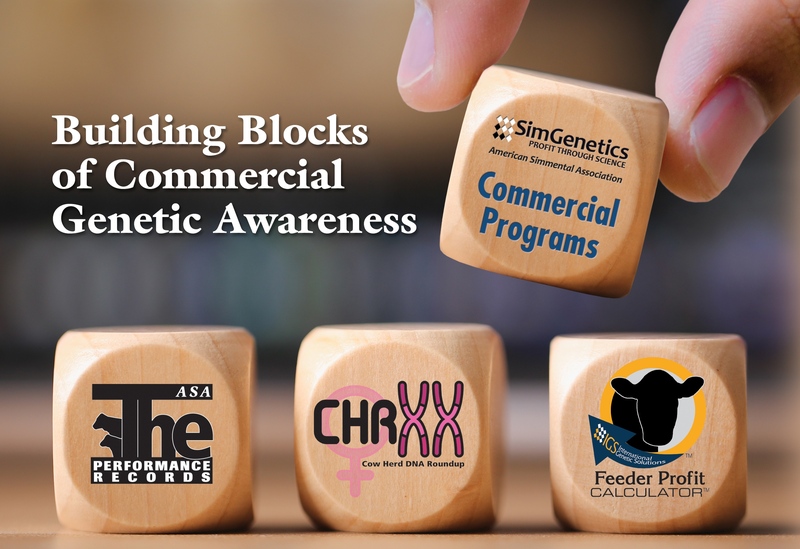 If breeders notice animals that are missing genotypes, please notify the ASA (rendecott@simmgene.com) for next steps to resolve these cases. This schedule and QC process are more reasons to start testing as early as possible. New staffing. Robin Marston recently joined the DNA department and will help with DNA customer support. 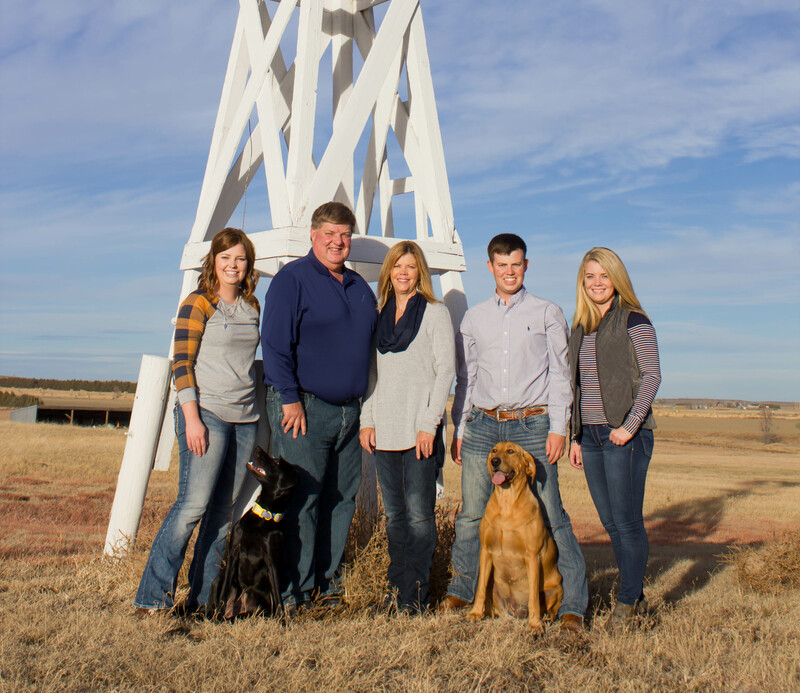 Marston has previous experience working in another breed association’s DNA department and is very familiar with seedstock breeders, DNA services, and working with genotyping companies. Marston joins Lilly Platts and Riley Foster to provide ASA members with timely and quality DNA services. Please email dna@simmgene.com or call 406-587-4531 with any questions.